Helping You be the Best in Your Life and Relationships! Humans are social animals. We do not live in isolation. The most important relationship we have as an adult, is with ourselves, and then with our spouse or partner. However, the many demands in our lives can cause us to develop conflicts in our marriage or relationship. Without the unfaltering support of our partner, we may not be able to face all the challenges as successfully as we would like to. In marriage counseling we help you find your way back to the place and the feelings that made you fall in love in the first place. 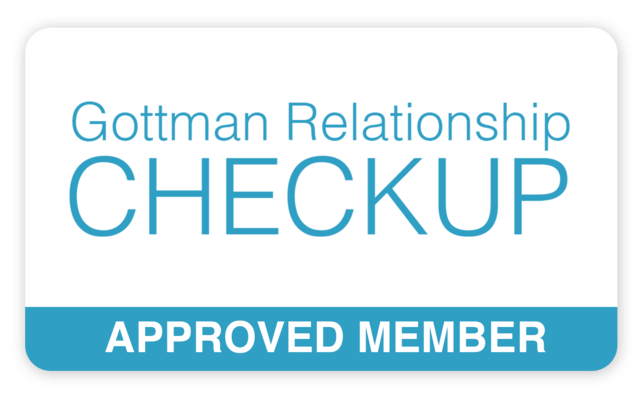 As one of few, highly researched and evidence based Gottman Method couples therapist in the Cincinnati area, we can bring your relationship back to the place of positive growth, love and harmony. If you need help with managing your depression, anxiety or past trauma, I provide EMDR techniques and as a certified yoga teacher I can guide you with yoga for mood management techniques when needed. Additionally, we can help clients with weight loss using cognitive behavioral and mindfulness techniques. We also, provide initial evaluation for surgical weight loss. To schedule an appointment, either face to face or on-line, please proceed to our appointment scheduling page.